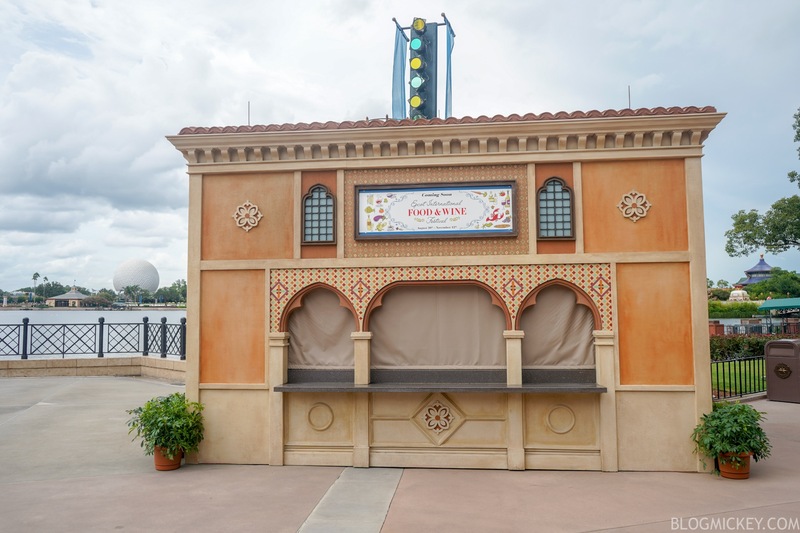 Epcot's next festival is just around the corner! 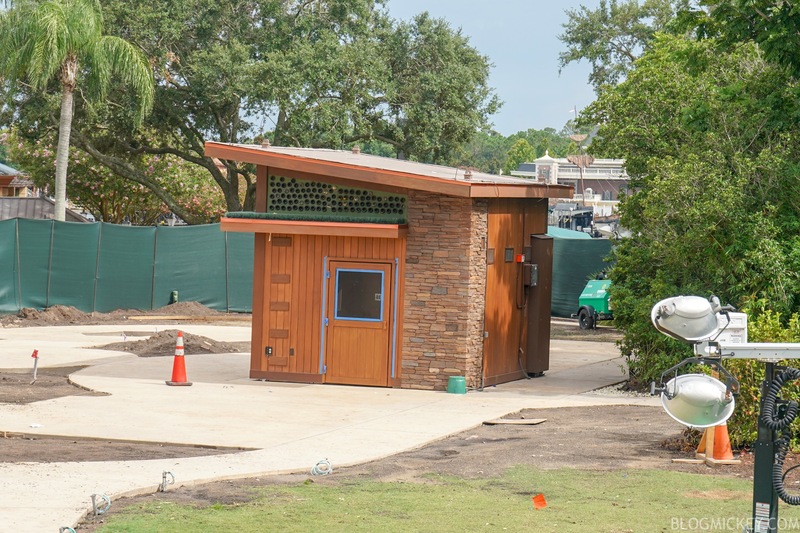 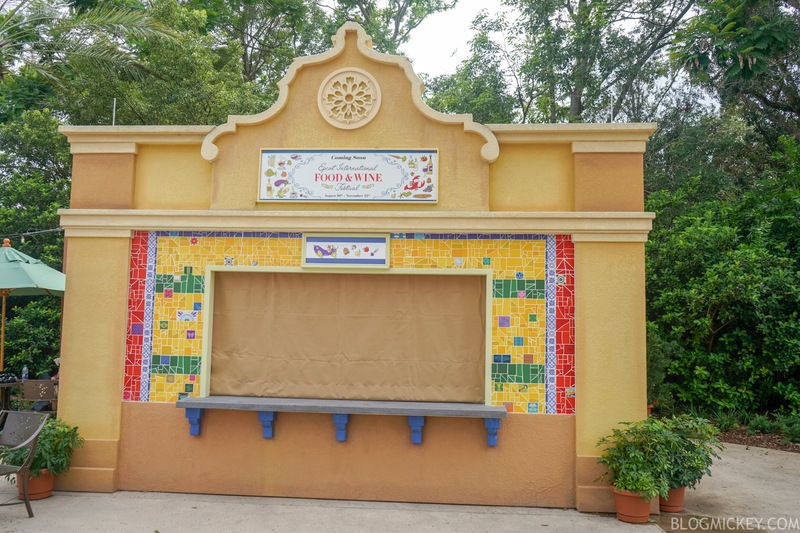 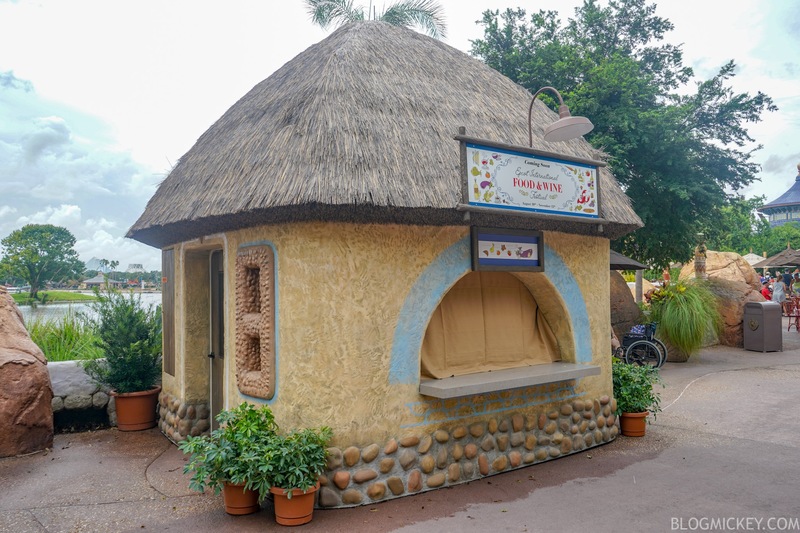 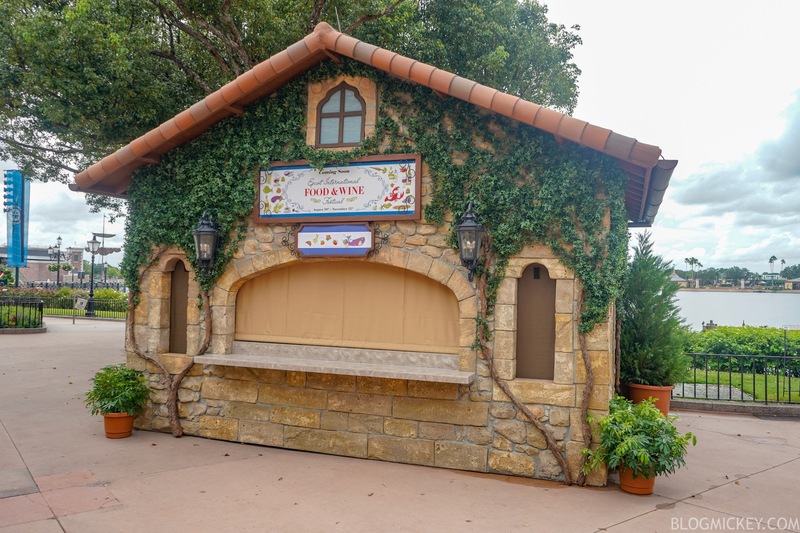 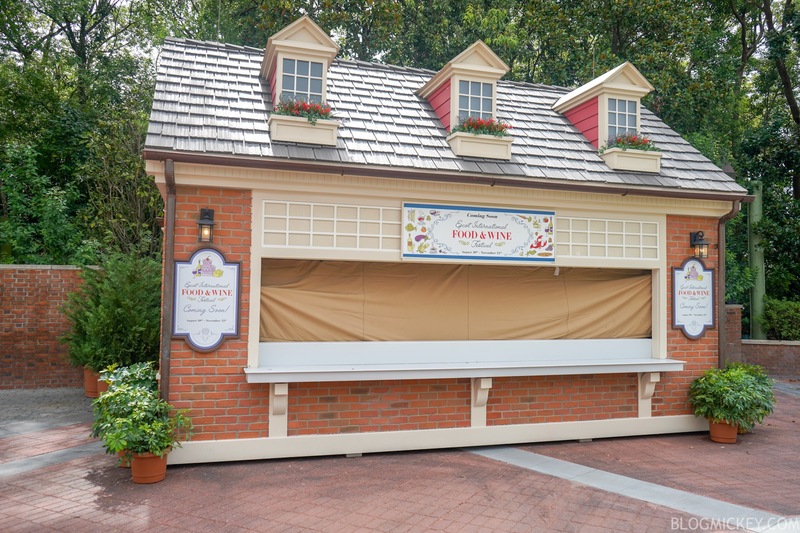 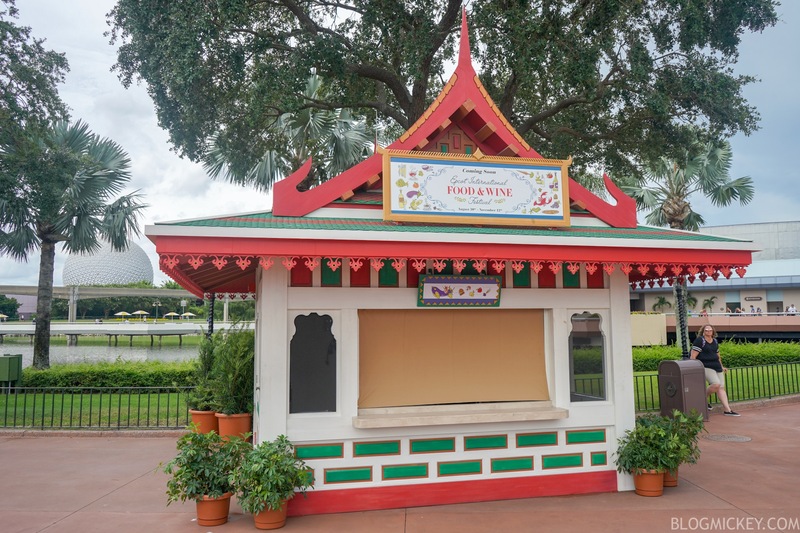 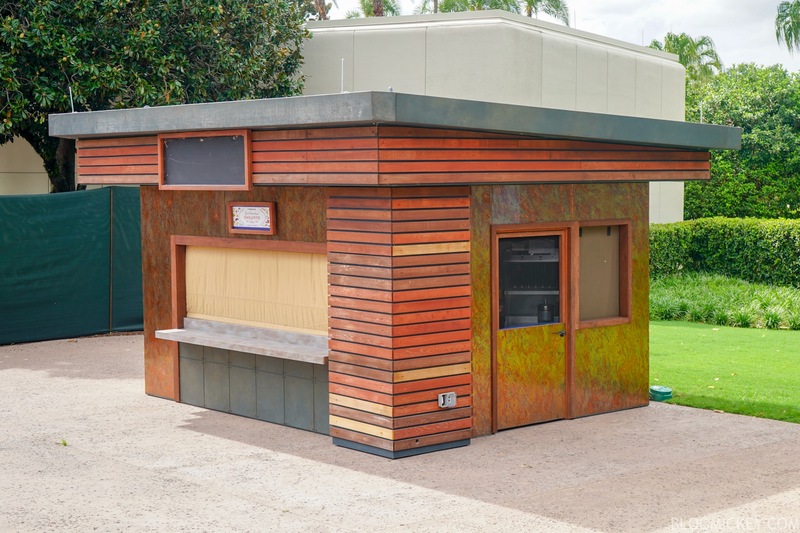 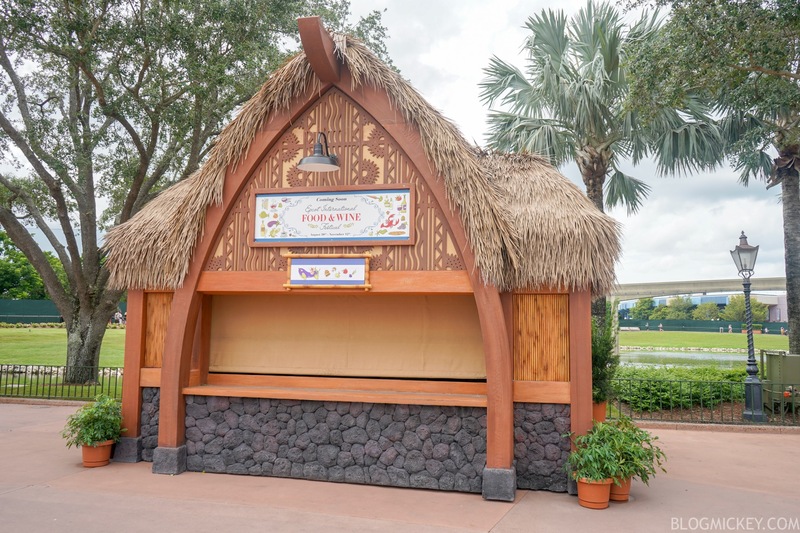 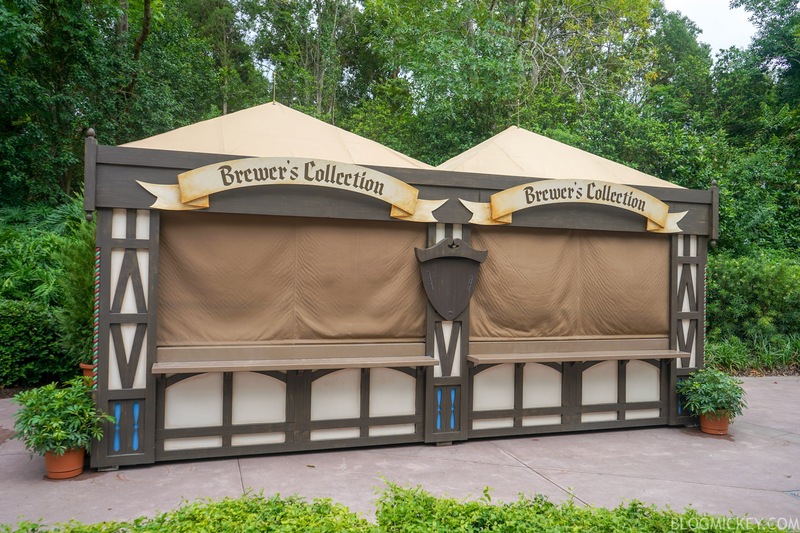 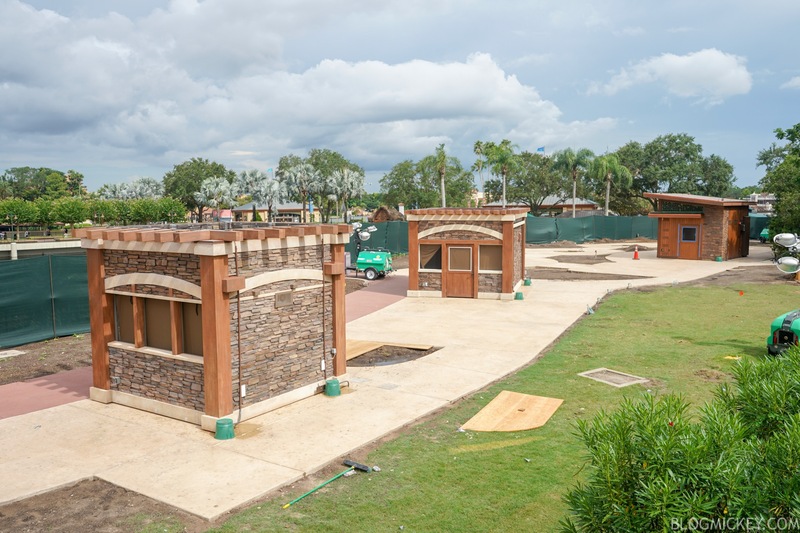 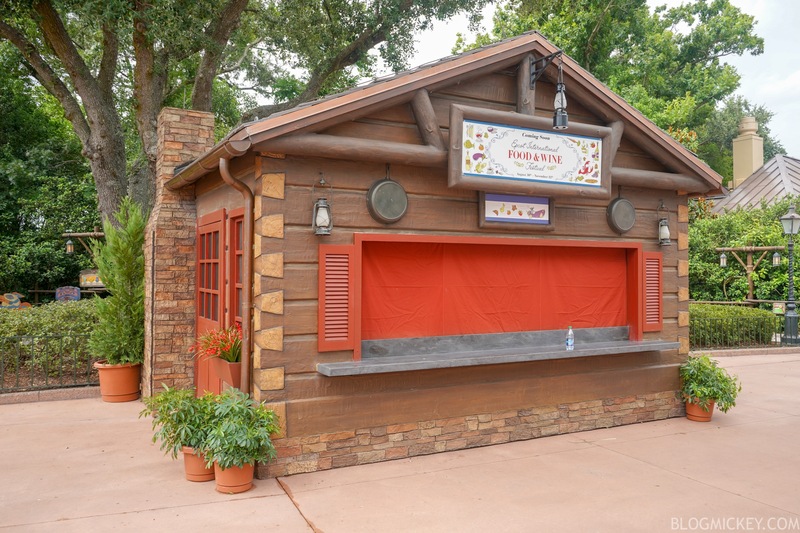 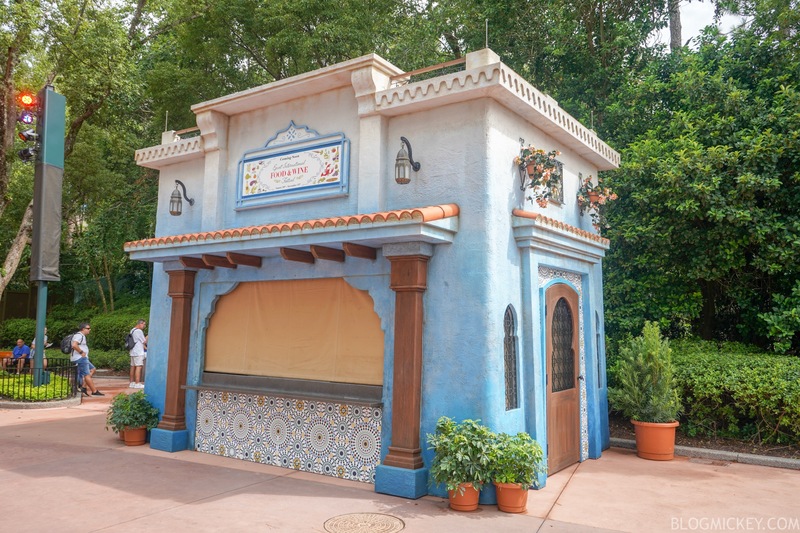 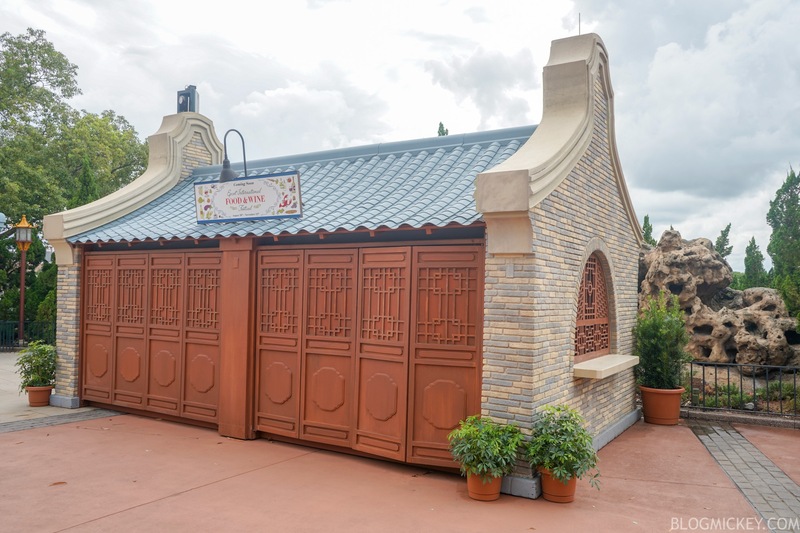 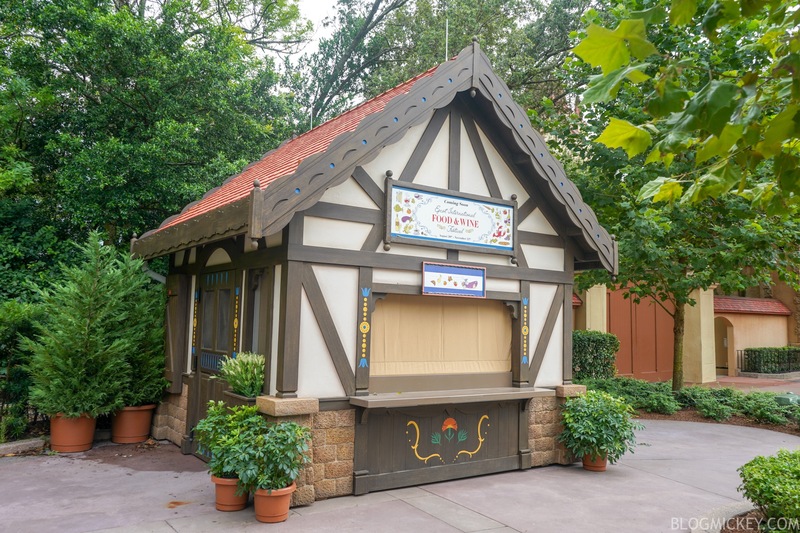 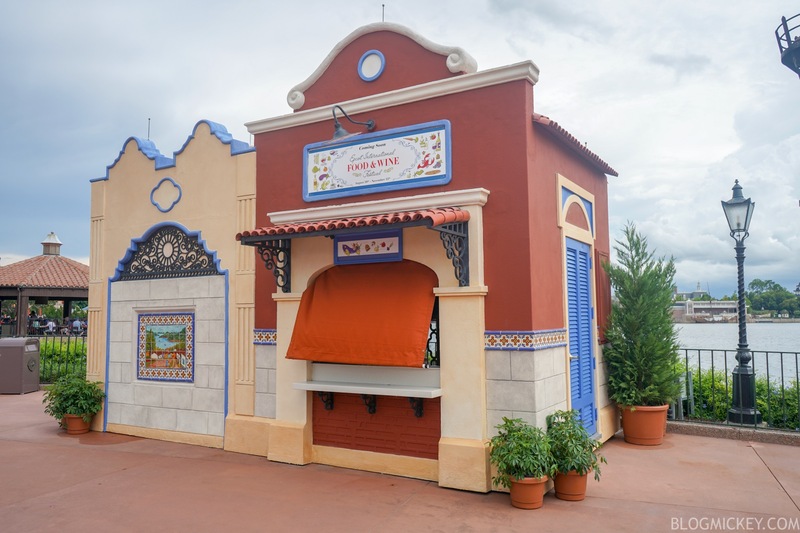 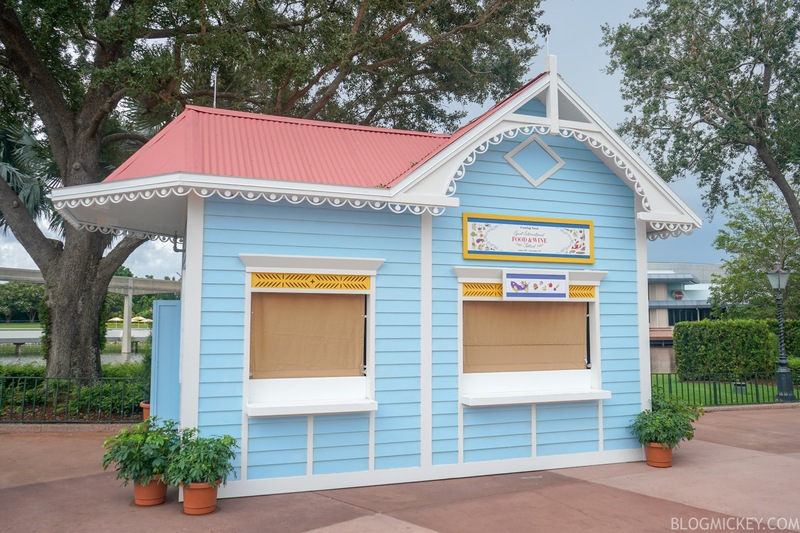 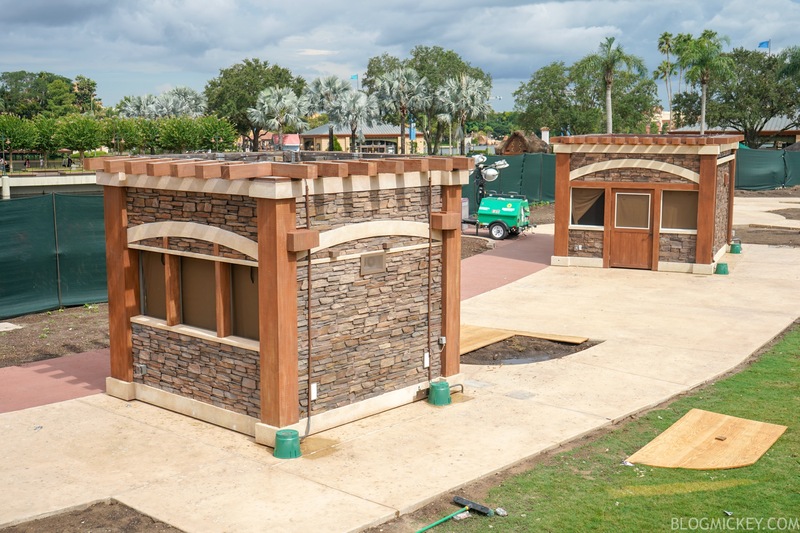 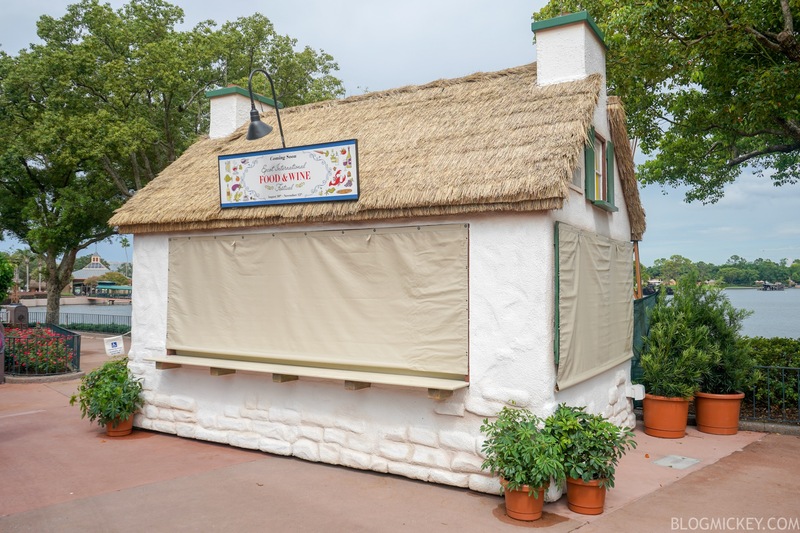 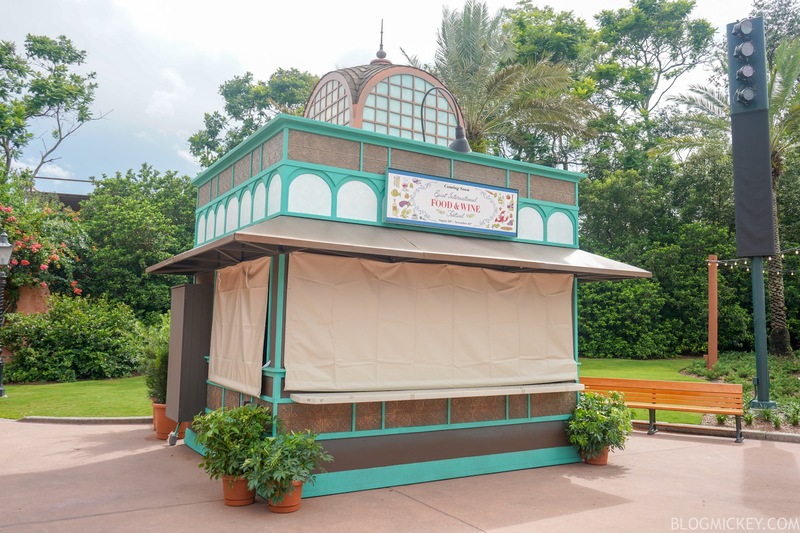 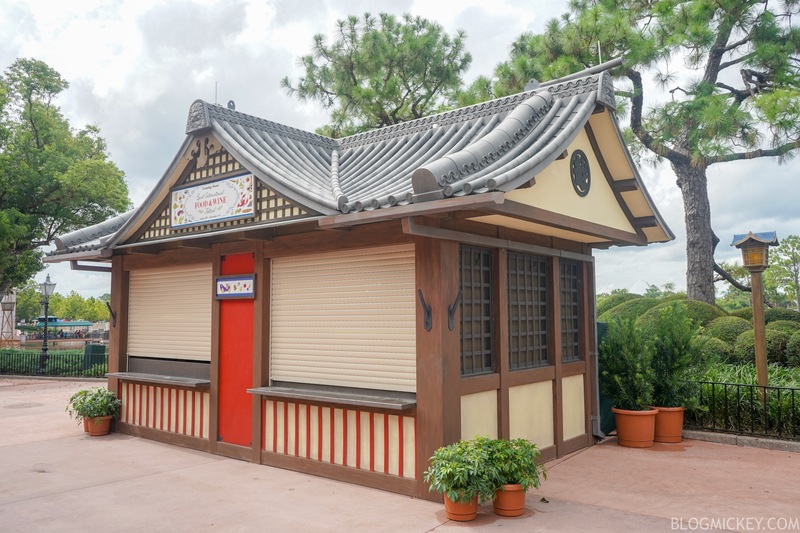 The installation of the food booths, or Global Marketplaces, for the 2018 Epcot International Food and Wine Festival has begun. 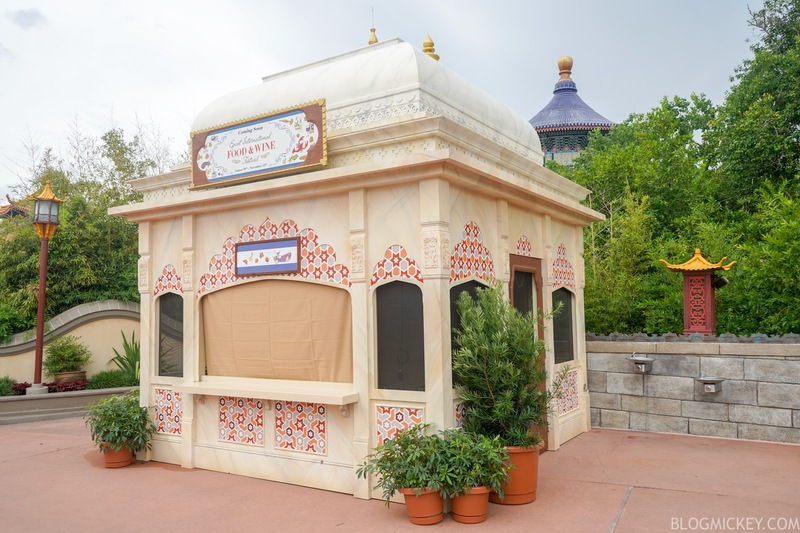 Note that the names we give the Global Marketplaces are the ones that they had last year. 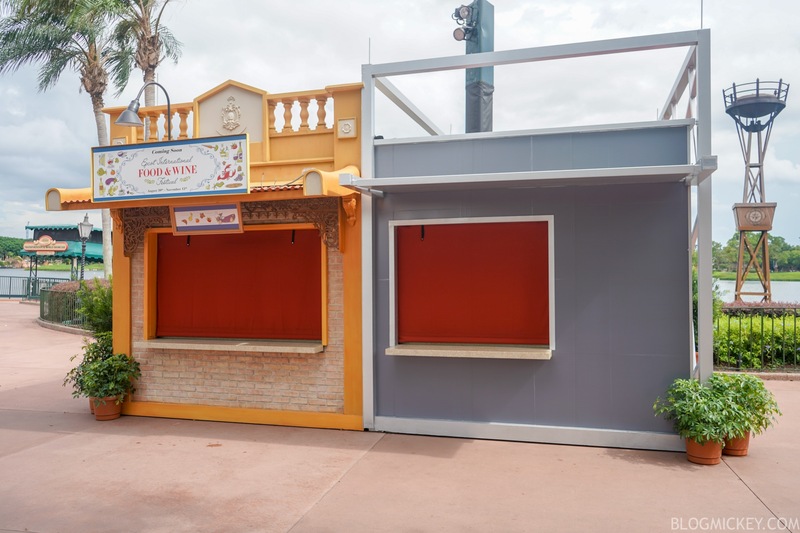 While Disney hasn’t named the Global Marketplaces yet, but it’s a good bet that these will be the names that they get this year too. 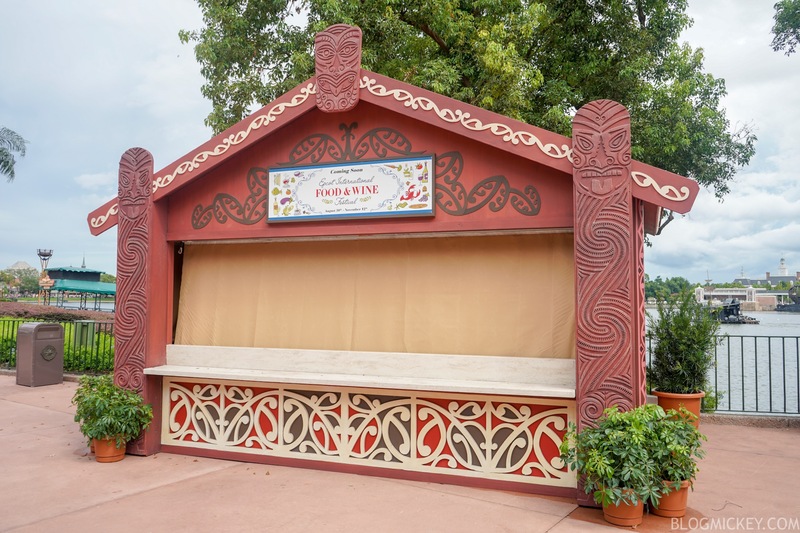 For a look at the booths, menus, and our food reviews from the 2017 Epcot International Food & Wine Festival, check out our post from last year. 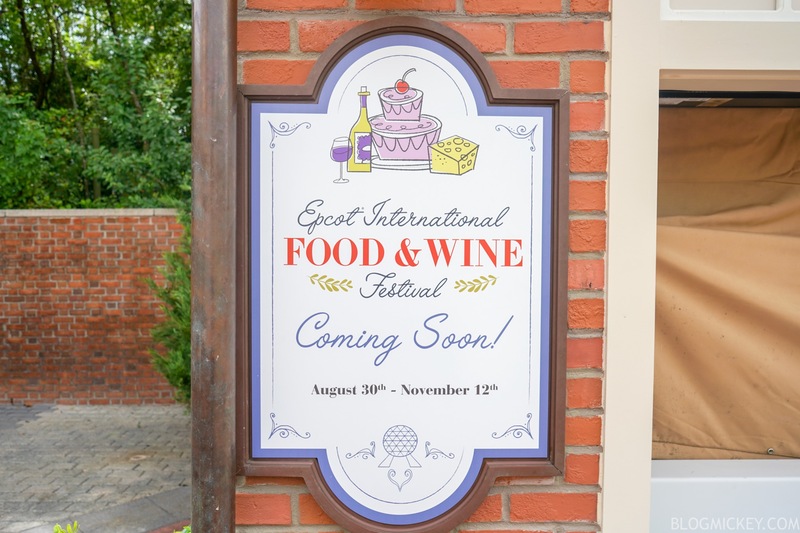 The 2018 Epcot International Food & Wine Festival begins August 30th and runs through November 12th, 2018.